DPH Legal is authorised and regulated by the Solicitors Regulation Authority (SRA Number: 554878). 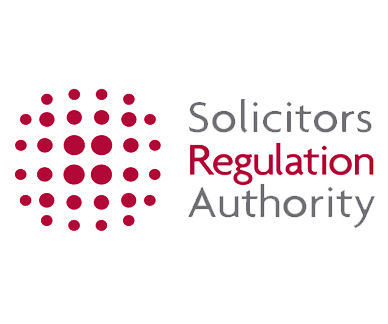 The Solicitors Regulation Authority (SRA) is the regulatory body for solicitors in England and Wales. It is responsible for regulating the professional conduct of solicitors. All of the solicitors at DPH Legal are members of The Law Society. 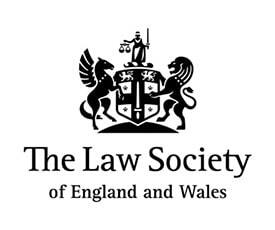 The Law Society promotes the highest professional standards and the rule of law. It is an independent professional body for solicitors. DPH Legal’s specialist employment solicitors are members the Employment Lawyers Association (ELA). This is an organisation representing the views and interests of just over 6,000 specialist, qualified employment lawyers in the UK. 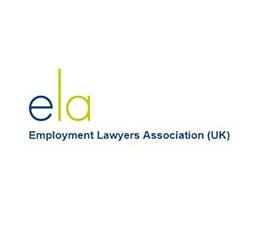 Since it was founded in 1992, ELA has become the voice of authority in employment law. 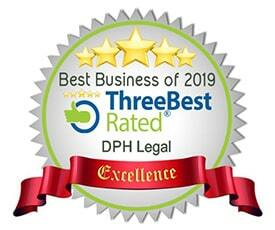 DPH Legal are proud to be recognised for our exceptional customer service by ThreeBestRated. ThreeBestRated is an independent consumer advice service. They check reviews, reputation, history, ratings, satisfaction, trust, cost, general excellence, and more using 50-Point Inspection. They have rated DPH Legal consistently in the top three law firms in Reading, Swindon, High Wycombe and Oxford.